David Sedaris is the author of the books Theft by Finding, Let's Explore Diabetes with Owls, Squirrel Seeks Chipmunk, When You Are Engulfed in Flames, Dress Your Family in Corduroy and Denim, Me Talk Pretty One Day, Holidays on Ice, Naked, and Barrel Fever. He is a regular contributor to The New Yorker and BBC Radio 4. He lives in England. 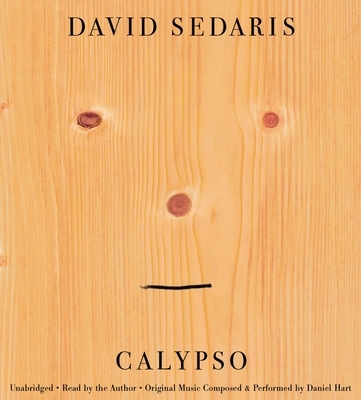 the painfully funny laugh-out-loud moments you've come to expect from Sedaris.